Lifehacker just pointed me in the direction of this recipe for no-knead whole wheat bread from Marl Bittman over at the NYT. I look forward to trying it out next week. 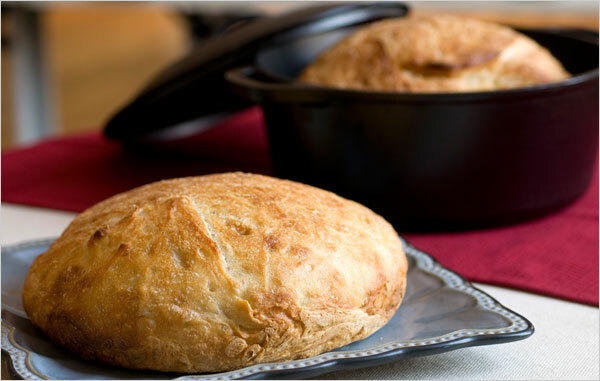 Homemade bread without working out our triceps?! This we've gotta taste.